Social media is booming. 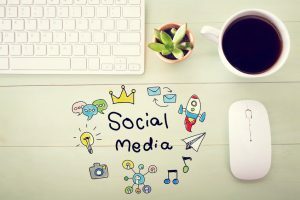 Any business that wants to be ahead of its competitors cannot afford to overlook the wide array of opportunities that social media has to offer. Our social media management options can help. If your business doesn’t yet have a well publicized Facebook, Twitter, Linked In or Instagram pages we can help you launch into what often times seems like unfamiliar territory. Each social media channel has different demographics, and we’ll help steer you toward your preferred targeted market so you’re not wasting time or money. We can also give tips and suggestions on the content, and timing of your posts. Cross posting blog entries from your website is a great way to start. If you desire, we can manage your entire social media strategy for you. We’ll ensure that your social media accounts contain brand consistency and have frequent and targeted messaging that will drive the messages of your brand in a way that appeals to your customers or clients. 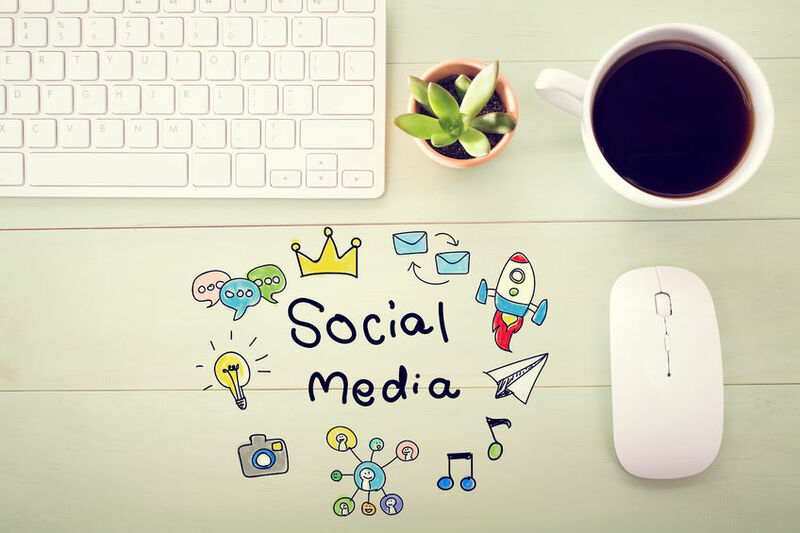 Whether you are fully or partially engaged in the management of your social media pages, you’ll reap the rewards of having customers or clients patronize your business through social media. Contact us for more information on social media management, we’d be happy to discuss all of the options that are available for this important advertising opportunity. SKYHOUND OFFERS SOCIAL MEDIA MANAGEMENT SERVICES IN ORANGE COUNTY, ANAHEIM, LONG BEACH AND SURROUNDING CITIES SUCH AS HUNTINGTON BEACH, SEAL BEACH, FULLERTON, LA PALMA, CERRITOS, SIGNAL HILL, CYPRESS, GARDEN GROVE, ORANGE, LOS ALAMITOS, BUENA PARK, SANTA ANA, BREA, LA HABRA, NORWALK, LA MIRADA AND NATIONWIDE.